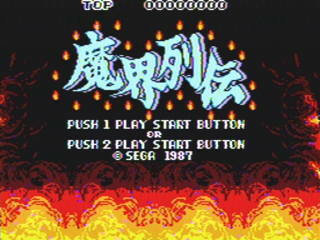 A beat-'em-up game developed and published by Sega for the Sega Master System. 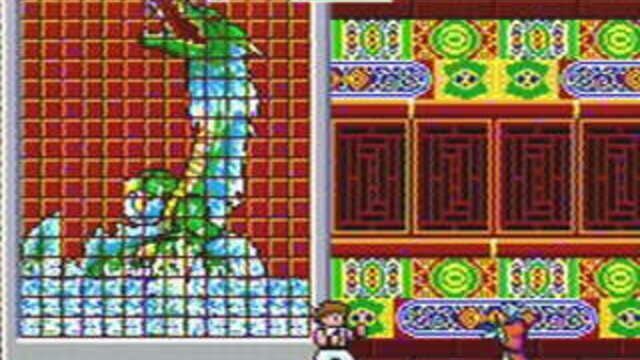 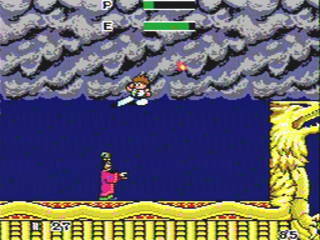 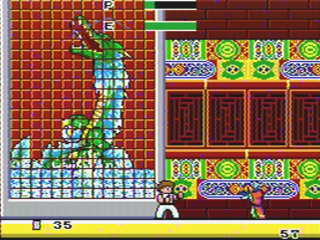 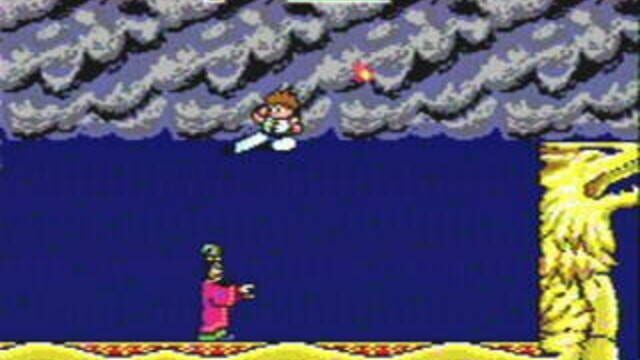 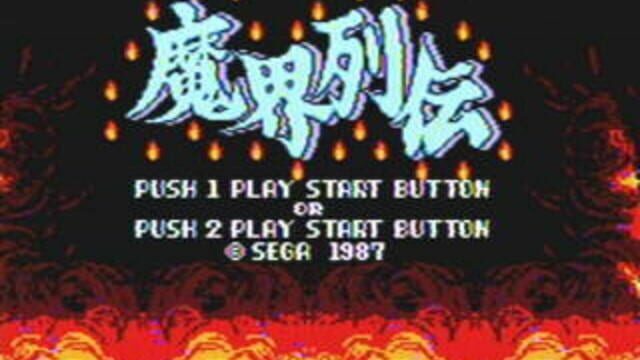 It is a sequel to the SG-1000 game Dragon Wang (ドラゴン・ワン), in which the player reprises the role of Wang, a kung fu master. 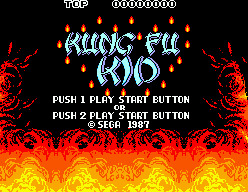 This can be played for free in the browser at the Internet Archive. 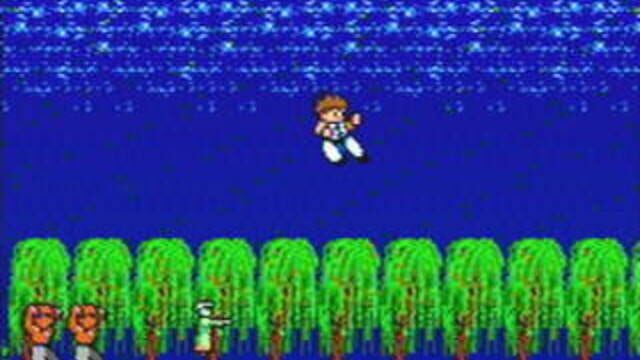 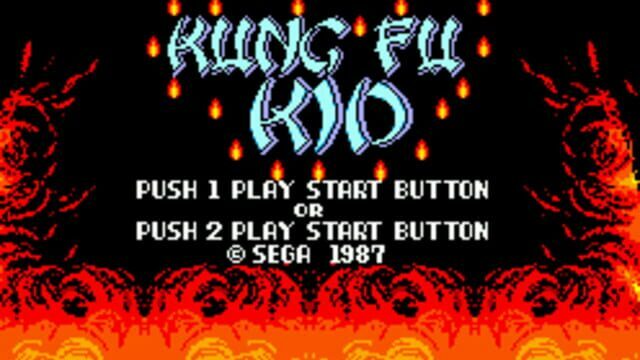 This game is about a kid that has knowledge of kung fu including wall jumping. 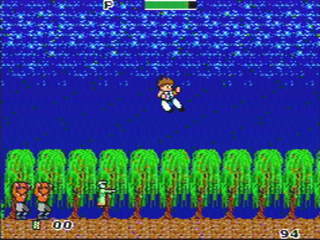 It tests his skills as he defeats terrible enemies in order to save the day.